Sabrina is the author of Gratefully Disappointed – Learn Through Forgiveness her inspirational and encouraging memoir. Sabrina shares her journey to remind us no matter what we experience there is a lesson for us to share. 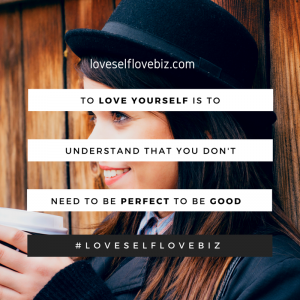 Sabrina is the creator of Forgive4U, a program that defines the six essential steps to overcome emotional roadblocks. She coaches clients one-on-one and spreads the Forgive4U principles through professional speaking engagements. Sabrina and her husband Roosevelt (Rosy) founded, Erick’s Place, a non-profit organization named after her son, a special needs child, who passed away at the age of 3. She is also a contributing author to two books: Fearfully & Wonderfully Made and; the Amazon Best Seller, Pathways to Vibrant Health and Well-Being. Visit Sabrina’s website: www.gratefullydisappointed.com for additional information and resources. Support Erick’s Place and help chronically ill children as well as the hospitals, facilities and people who care for them get the resources they need. 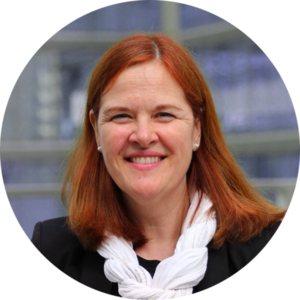 Mim Senft has over 20 years of corporate experience in project management, benefits design and wellness program strategy and implementation. She specializes in providing companies with strategies that positively impact culture and create team innovation. She is a certified as a Worksite Wellness Specialist through the National Wellness Institute; has her GBA group benefits designation through the International Foundation of Benefit Professionals (IFEBP); her property and casualty insurance certification, Accredited Advisor in Insurance (AAI), through the Insurance Institute of America; and became a certified yoga instructor in 2006. 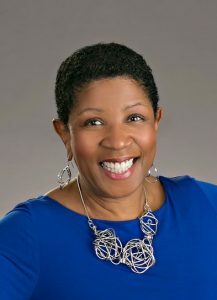 Prior to founding Motivity Partnerships, she worked with over 70 clients in a variety of industries including finance, manufacturing, law, fashion/retail and not-for-profit. Some representative companies include Optum @ Goldman Sachs, Springleaf Financial, Tory Burch, Steptoe and Johnson Law Firm, Natures Path, Open Door and Consolidated Precision Products. Mim is a co-founder of Global Women 4 Wellbeing (GW4W), served on the Board of Directors for the National Wellness Institute and is a member of The Global Wellness Institute’s Future of Well Work Initiative. She is a regular speaker at conferences and roundtable discussions on topics related to employee benefits, corporate wellness/wellbeing programs, and keeping a competitive edge in today’s workplace. 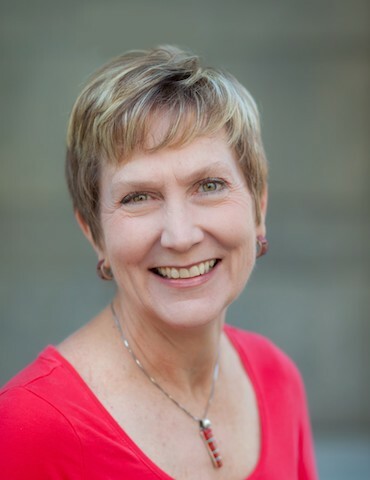 Nancy Board is a long time EAP professional, experienced in corporate health and wellbeing globally, and a leader in workplace mental health, trauma response, risk management and women’s issues. 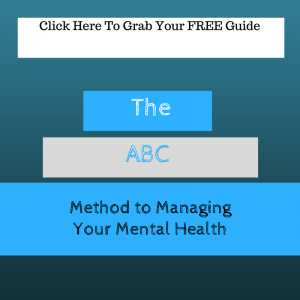 She is also a sought after speaker, facilitator and international trainer for women’s health & wellbeing worldwide, having worked with thousands of women to help them remove barriers to achieving success. Previously Nancy was Vice President of Healthcare, EAP and Wellness for JP Morgan In the Asia Pacific region, responsible for over 38,000 employees in 18 countries. She is a versatile, technically savvy, culturally competent leader. 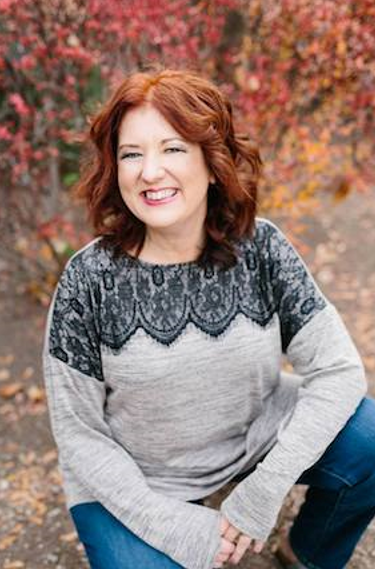 Having also led individuals, teams and organizations through the chaos and grief of workplace violence and major disasters, Nancy has a unique lens from which to gauge and teach personal resiliency, recovery and trust. As Co-Founder of Global Women 4 WellBeing, she is passionate about doing more good to create gender equity and build inclusive, respectful workplaces for women to become thriving, healthy leaders. Nancy received her Master’s degree in Social Work/Behavioral Medicine from Washington University in St. Louis, Mo, certification as a Global Professional in Human Resources and certification as Facilitator and Guide for Women’s Circles through the non-profit organization, Woman Within, International. You can visit https://gw4w.org/ to find ways to get involved with GW4W and their global mission to empower healthy female leaders. Karla Thut was born and grew up in Tegucigalpa, Honduras. She graduated from Goshen College with a BA in Social Work and Temple University with a Masters in Social Work. 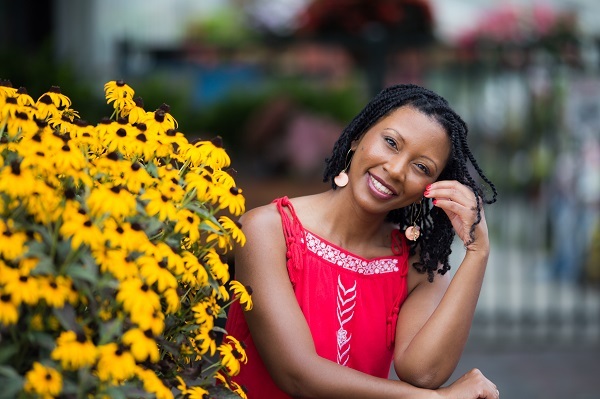 She has worked as a family therapist in the city of Philadelphia for 15 years primarily with co-victims of homicide and survivors of domestic violence and other violent crimes. During this time Karla trained at the Philadelphia Child and Family Training Center as a family therapist and at the Philadelphia Family and Children’s Play Therapy Training Center where she trained in Contextual and Structural Family therapy and play therapy. 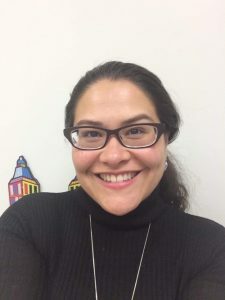 In addition to working as a therapist Karla teaches part time at Chestnut Hill College in the Masters in Counseling Psychology department in their trauma studies concentration and is on the board at La Puerta Abierta. La Puerta Abierta is a non-profit in Philadelphia that provides mental health services to immigrant youth and their families. Karla lives in Philadelphia with her husband and three children. Support La Puerta Abierta whose mission is “To improve access to quality, culturally and trauma-informed mental health support in the immigrant and refugee community through collaboration, training and service”. Kelly Master is Founder and Director of “For Dignity” a non-profit organization whose mission is to strengthen our communities against sexual exploitation and empower victims and survivors with hope and dignity. She is a dynamic, tenacious Leader who is fiercely committed to advocating for the sexually exploited and to educate others. She wrote her first published book SHINE, Uplifting Words for Girls in Stilettos as a sacrifice of love, and gave thousands of copies away for free to women working in strip clubs, adult book stores, or prostituting on the streets. She also sent copies to women in prisons across the country which ignited speaking invitations from Chaplains and Wardens in many places. The City of Camden, NJ, S.Jersey Psychological Association, and A Woman’s Business have separately honored and commemorated her passion and dedication to help victims and survivors. She is passionate, sought out the speaker who has a beautiful gift of translating life’s trials into opportunities. Kelly is a champion of hope and ignites crowds everywhere she speaks. To book Kelly for your conference or speaking event, please email info@fordignity1.org. 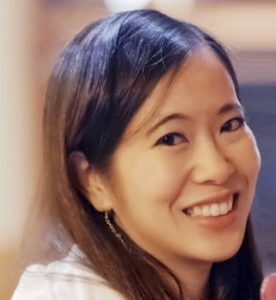 Emily Wu Truong is an award-winning motivational speaker in Los Angeles, who works tirelessly to address the misconceptions of individuals who struggle with mental illness. 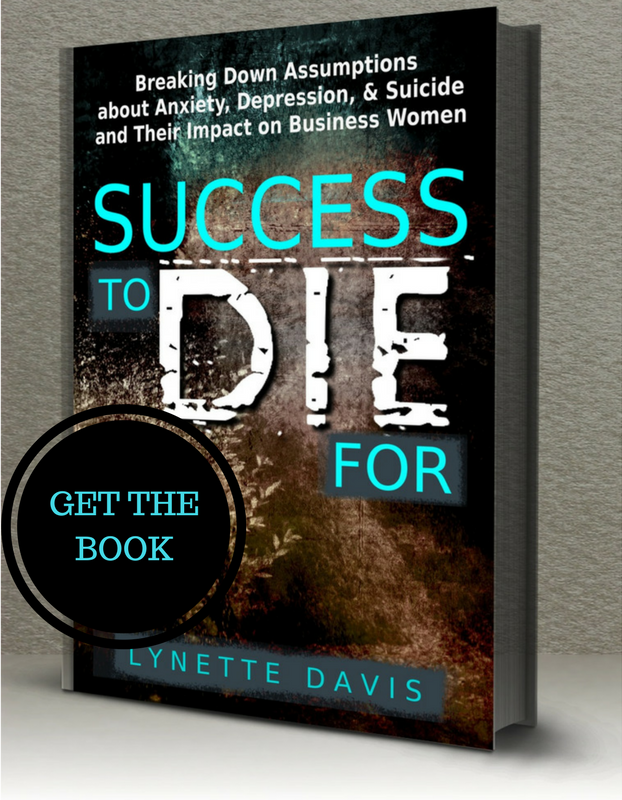 As a suicide-attempt survivor diagnosed with depression and anxiety, she transformed her adversities into wisdom, inspiring others to face their fears and find value in their own life struggles. As a mental advocate, she uses her voice to advocate for children in communities of color whose voices are often under-represented. She also collaborates with other organizations to create safe spaces to encourage informative discussions on equipping community advocates with the resources they need to improve the quality of life in their communities. In recognition of Emily’s efforts, Senator Ed Hernandez honored Emily with the 2015 Woman of Achievement Award, and the following year, Congresswoman Grace Napolitano invited her to be a guest speaker before an audience of leaders in school administration and mental health care. Most recently, Emily spearheaded the establishment of May 10th being recognized as “Asian Pacific American Mental Health Day” in Los Angeles County. In honor of this day, Supervisors Hilda Solis & Janice Hahn recognized Emily for her grassroots efforts in highlighting the struggles & resilience of the Asian Pacific American communities. Emily has become a role model for many, delivering her message that with help, there IS hope, and that helplessness is NOT hopelessness. Contact Emily regarding a speaking engagement at emily.wu.truong@gmail.com.